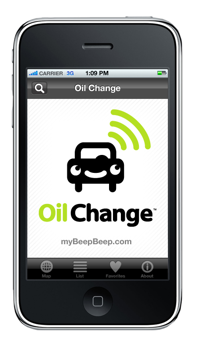 myBeepBeep Blog: Oil Change app for iPhone is available today! The new upgraded Oil Change app is now available at the Apple iTunes Store today. 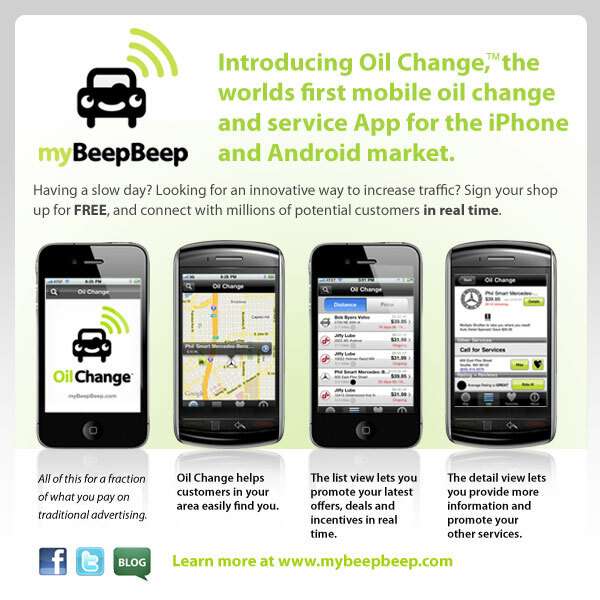 http://bit.ly/dXIBF7 You can find the best deals at the best shop and set a convenient service reminder for next time right from your phone. We are very excited to bring you these new features and amazing deals from your favorite shops. Download it today! !